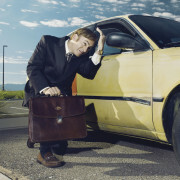 AMC officially gave dramas Better Call Saul, Fear the Walking Dead, and McMafia renewals at their TCA presentation on Saturday. 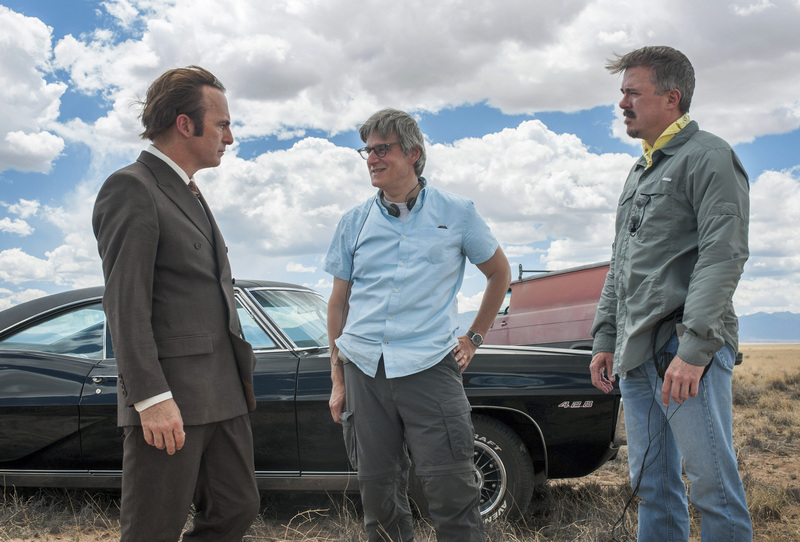 Better Call Saul has been renewed for Season 3 by AMC. 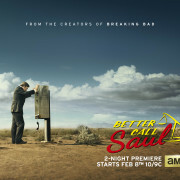 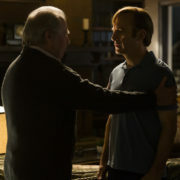 Better Call Saul will premiere in February over two nights.